Comte is one of today's top fashion photographers, and he has never forgotten that it is his love of people that initially drew him to photography. 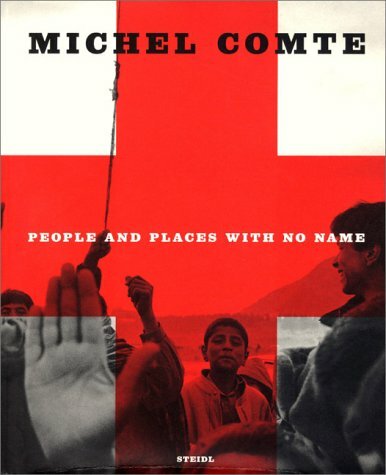 His trips with the International Committee of the Red Cross have taken him around the world. This massive book contains images that not only remind one of the immense suffering of millions, but also call one to action.